I’ve been using this for years and bOI...this app made my days in Taiwan so much easier. Literally everyone in my school uses this app, it’s too reliable! Everything’s really accurate and there’s even idioms??? So grateful to the creator. 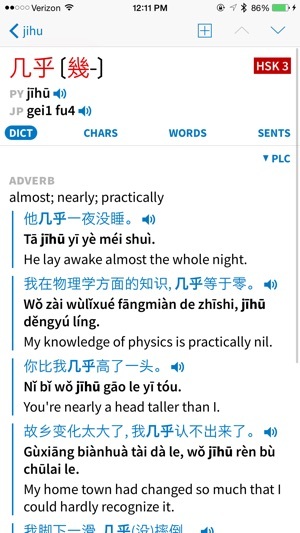 This really is the best Chinese dictionary and learning software. I've used it for many years on other platforms, but the iPhone/iPad version is the best yet. 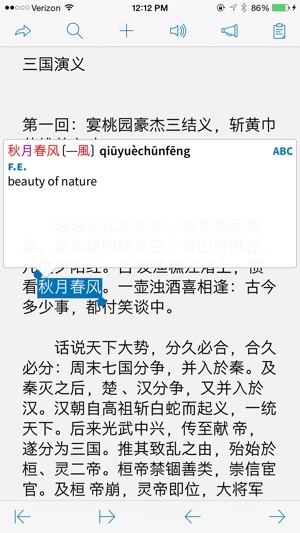 The add-on dictionaries and OCR function are well worth paying for. 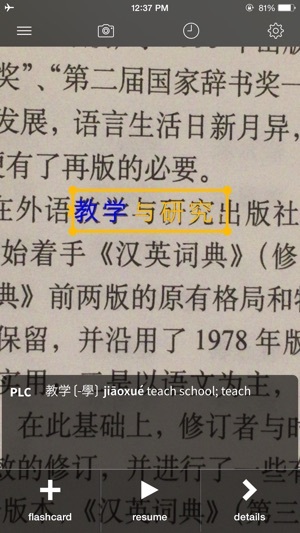 The paid-for dictionaries have example sentences for entries, which is extremely valuable for learners. 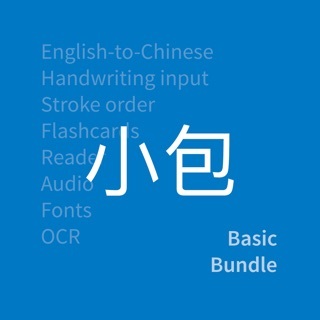 The flashcard system is also excellent and highly configurable to your specific learning needs. 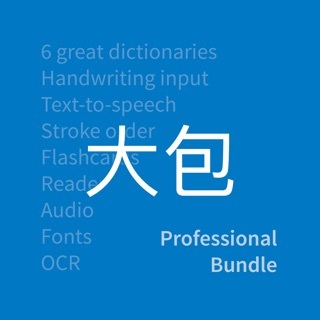 To sum up, this is a high quality, professionally produced package and I highly recommend it to anyone who is learning Chinese. Pretty impressive and mostly intuitive. Extra add ons are worth it. 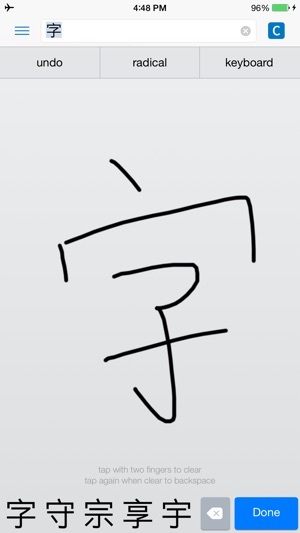 Ability to hover over Chinese characters and get an instant translation is very very useful for this laowai! 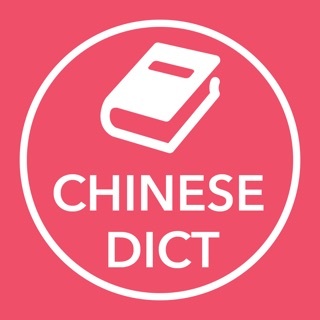 Complete beginners in Chinese might struggle at first. Current version feels like a labyrinth of sequenced steps, but over a few days familiarity should kick in.